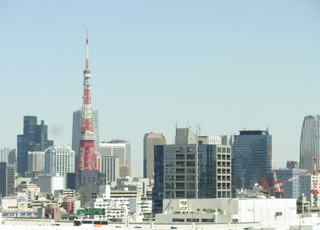 making a memorable event or having an important meeting with Tokyo Marine Service. Order our reliable, reasonable, and relaxing bus service. Assistance is also available in different languages, English, Chinese, and Portuguese. copyright©2014 Tokyo Marine Service all rights reserved.